2016 was a good year for video games. We had Dark Souls 3, Uncharted 4, Overwatch, Inside, and many more titles. However, there are lots of them who got delayed to the next year, or were planned from the very beginning to hit stores in 2017. Open world games are one of the most prominent genres nowadays, and we can expect to get a lot of them next year. Some of them are sequels, prequels or spin-offs, while others are new, exciting IPs to look up for. 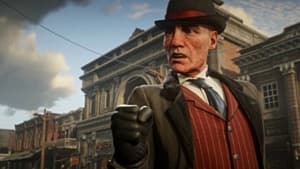 In this list, you will find the five most awaited open world games of 2017, the most anticipated titles that promise to deliver great experiences. 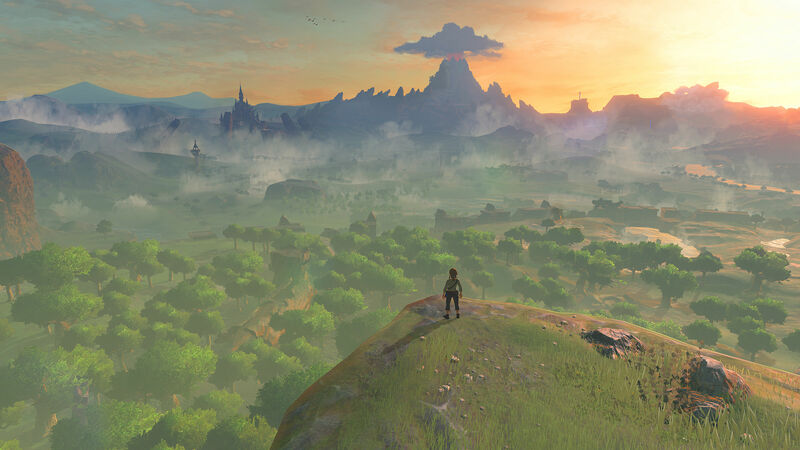 The Legend of Zelda: Breath of the Wild was E3 2016's Game of the Show and it is one of the most awaited games in the last years. After multiple delays, we are getting closer and closer to its final release the next year. 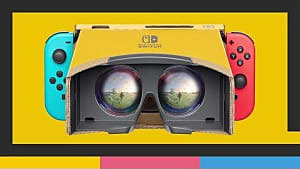 It will come out for Wii U and Nintendo Switch, supposedly as a launch title. What makes TLoZ:BotW so special? It promises to be a return to the origins of the franchise with an expansive, open world full of secrets. 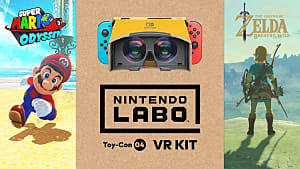 The multiple trailers showed attractive gameplay with organic mechanics, a twist on various Zelda's landmarks, an intriguing story, and much, much more. Horizon: Zero Dawn is a new IP developed by Guerrilla Games, the creators of Killzone. 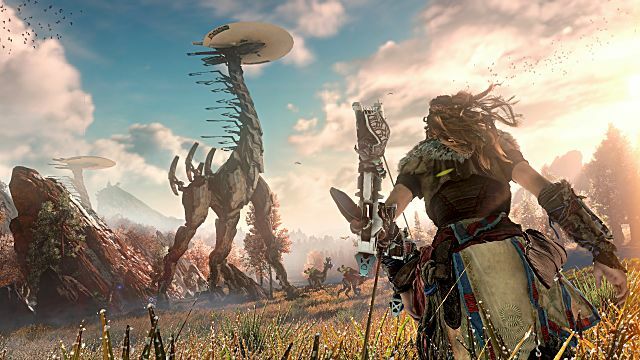 It is a PS4 exclusive set in a post-apocalyptic world, where mankind has returned to the wilderness and gigantic, robotic creatures populate the Earth. The setting is really original and the graphic engine is among the most powerful ones in existence. The story revolves around Aloy, a hunter that was cloistered her whole life and sets out to explore the world. 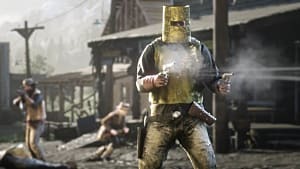 Little is known about the plot, but we can expect usual elements from role-playing, open world games: side quests, collectibles, skill trees, and more. It also takes a more active approach to gameplay, with mechanics like climbing or sliding. 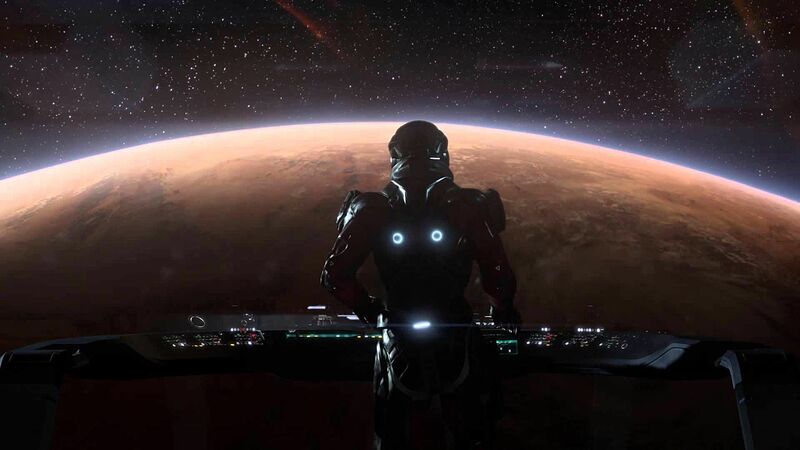 Another promising sequel, Mass Effect: Andromeda takes place in a different galaxy, 600 years after the events of Mass Effect 2. The intergalactic journey of the main characters, two siblings, began in the second game, meaning that they do not know the fate of the Milky Way, the Earth and the Reapers. Their main mission is to discover new habitable planets for the Human species to colonize. It is the first Mass Effect to feature an open world, but classic elements of the franchise remain, like the character creation, vehicles or loyalty missions. Mass Effect: Andromeda is supposed to come out next Spring, but there are too many details we do not know yet. 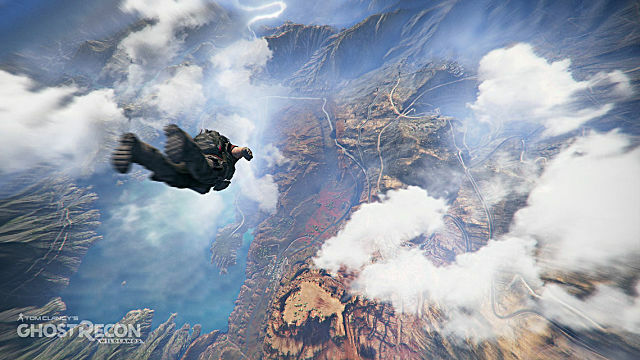 Ghost Recon: Wildlands is a new sandbox developed by Ubisoft, set in a massive, dangerous open world that reacts to the players' actions. 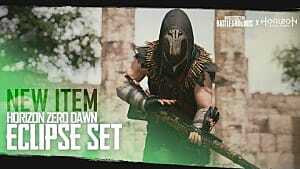 It takes place in Bolivia, where players will become members of the legendary elite group of special forces, GHOST. The objective is to participate in anti-drug operations against the cartel that controls the country, Santa Blanca. It has been five years since the last Ghost Recon. 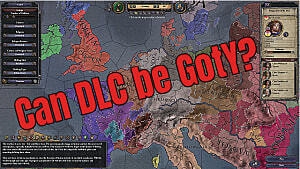 It seems like the franchise is expanding its premise, since it is the first time it is set in an open world, and ready to become a big Triple-A product. It will come out on March 2017. Players will have the opportunity to face their enemies with different styles. They can explore, prepare strategies, infiltrate or just shoot everything on sight. 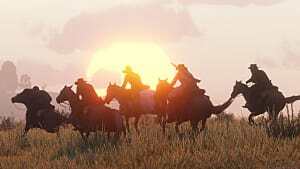 We could not end this list without mentioning Red Dead Redemption 2, the next Rockstar game that is planned for autumn 2017. 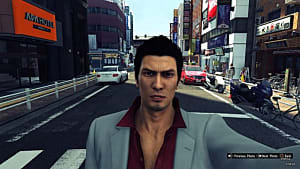 The third installment in the franchise was critically praised by the press and loved by the fans, and it is considered one of the best games of the last generation. 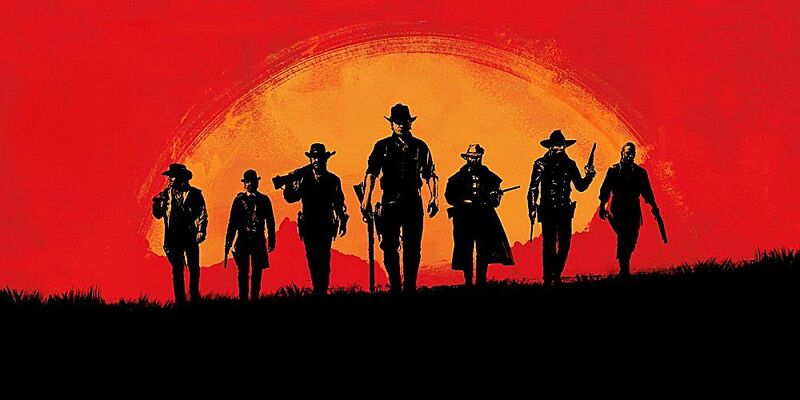 No one had ever created such a rich, interesting Wild West setting like Red Dead Redemption before. The stakes are higher than ever, but Rockstar has always delivered wonderful games. We should not expect less than a masterpiece. There is only one official trailer and logo, but fans have already come up with lots of theories about the plot, the characters and the exact setting. 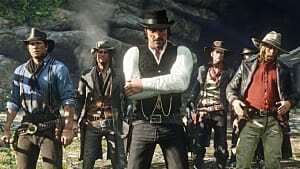 We will have to wait until Rockstar presents more information about the highly-anticipated title. These are the five most anticipated open world games of 2017. However, there are many more games of the same nature coming out the next year. These kind of titles are the main genre in the current generation, and we can expect to get a good bunch of them in the following months. What do you think of these games? Which one are you more interested in? I would love to know your thoughts on the matter, so leave me a comment below!